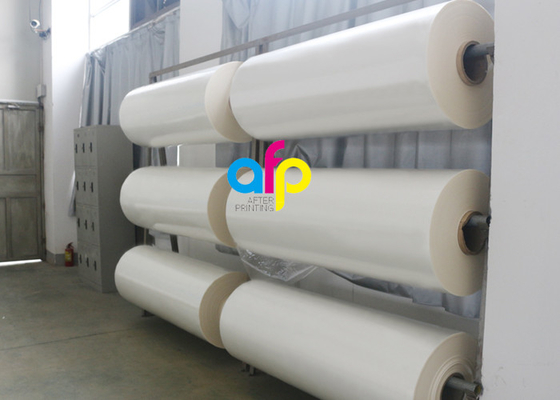 Gloss laminating film is usually composed of two kinds by composition: thermal/hot/dry gloss lamianting film and cold/wet gloss laminating film. 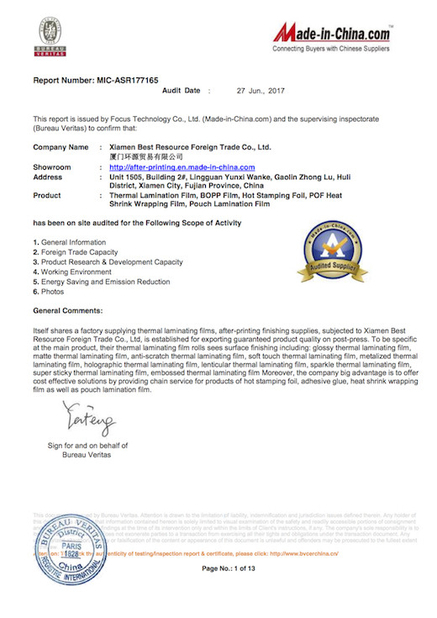 It can also be classified by the material of base laminating film: BOPP gloss laminating film and PET gloss laminating film. High gloss laminting film will impart a excellent glossy finish to the substrate after laminate with the film. It will protect the substrate from water, moistures and enhance the touch experience. 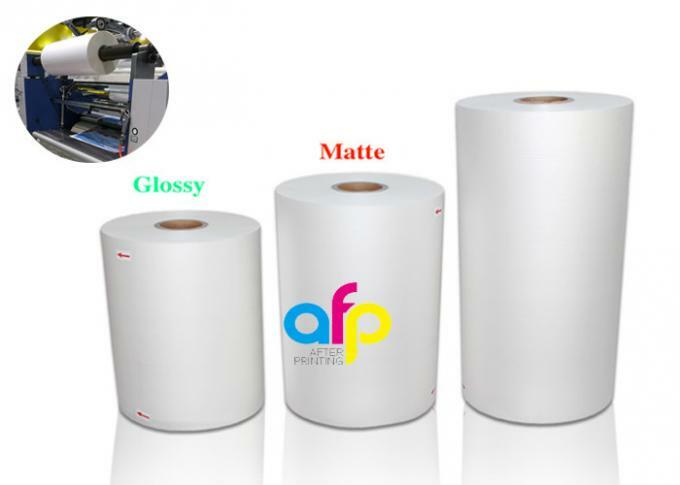 Gloss laminating film is usually used for brochures, maganzine, flyers, or promotional materials. What is Gloss Laminating Film ? Gloss laminating film is produced by multi extrusion coating lines. 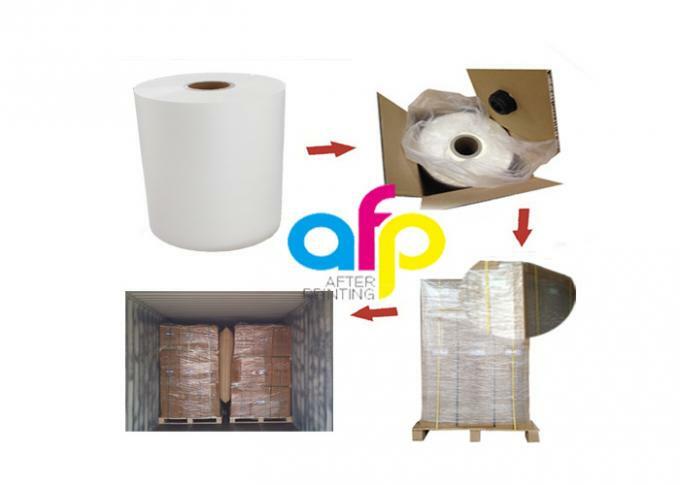 Gloss laminating film is also called dry, hot or heat laminating film. 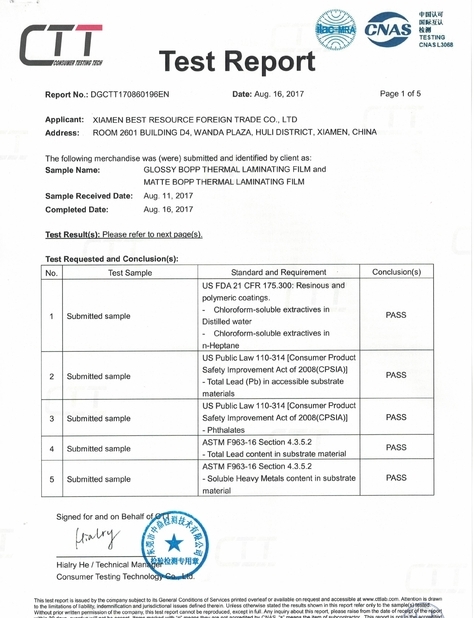 Where is gloss laminating Film Used? 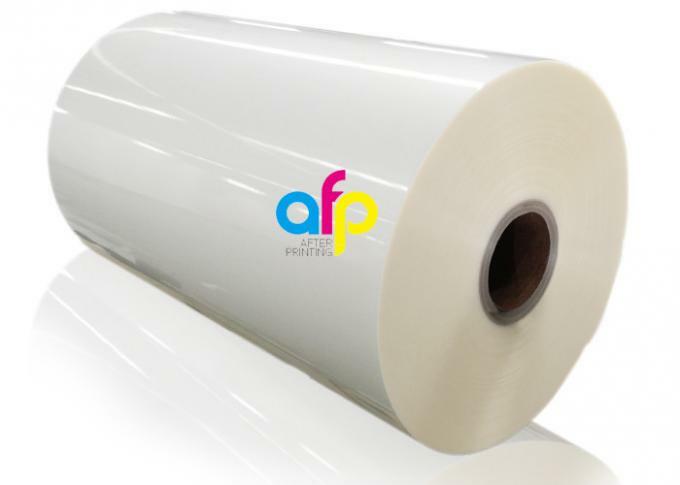 Generally, the printing house uses BOPP gloss laminating Film rolls for commercial and school printings.